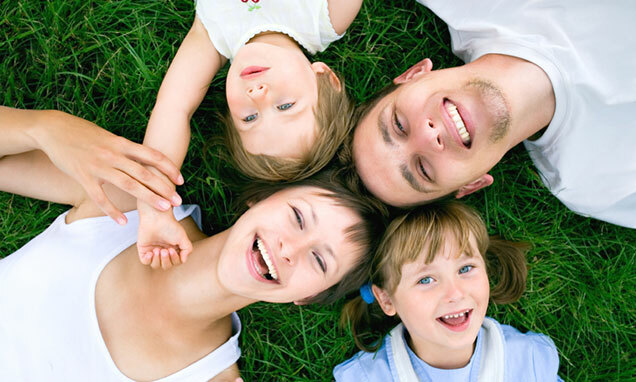 ​Our unique blend of products kills Mosquitoes on contact and destroys their eggs. Let us help you take back your yard. . . MINUS the Mosquitoes! 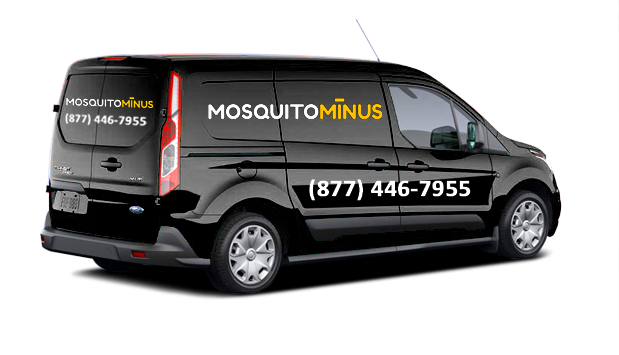 We are so confident in our Mosquito Control Services that we give every customer a, “satisfaction guarantee”. This means that if you are not happy with our treatment for any reason, we will ​re-spray at no additional charge to you! So call today and live Mosquito Free!